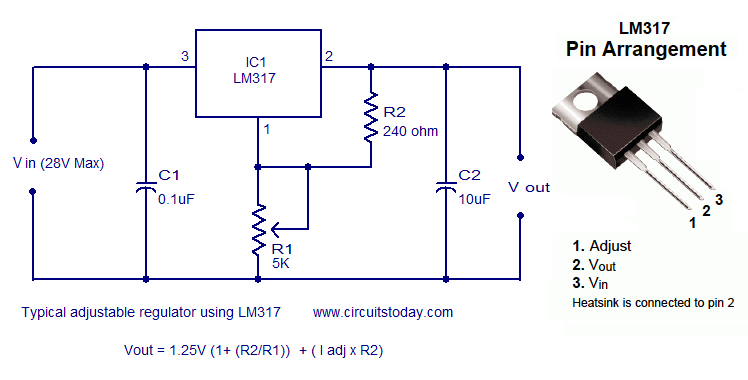 LM7809 is an extremely popular linear voltage regulator for generating constant 9V. It is a easy and simple to use voltage regulator with no external circuitry or components needed for voltage regulation (except for a few smoothing capacitors). It can provide around 500 mA of current without an heatsink and upto 1 A with an heat sink.